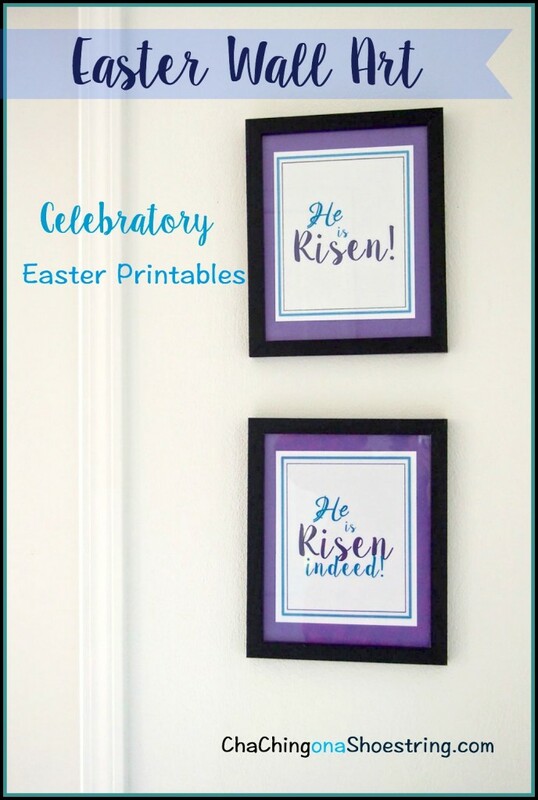 I love these Easter printables from our very own Dollar Store Diva! Such a simple and lovely way to commemorate the Easter holiday. 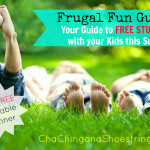 I’m going to print mine out now! 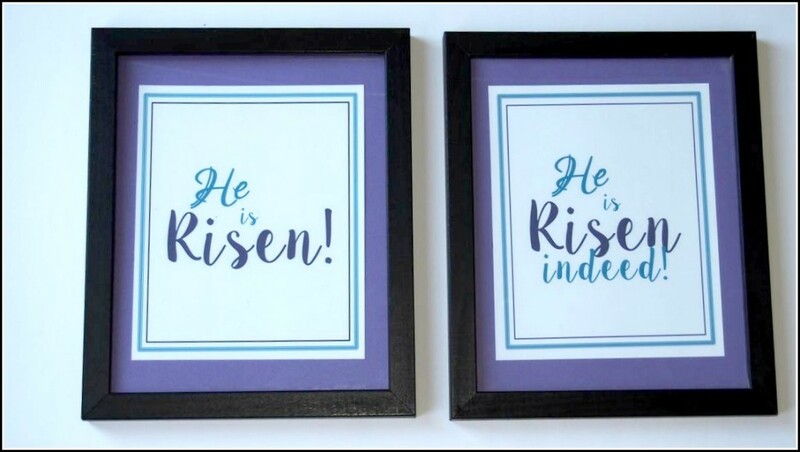 This year I created two printables– He is Risen Indeed –to keep these powerful Easter announcements in brilliant view in our home. I trimmed the two printables, adhered them to sheets of colored paper, and slipped them into 8×10″ frames. 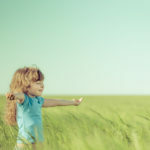 And there you have it–Easter printables to celebrate this blessed holiday.